LASIK (laser-assisted in-situ keratomileusis) is one of the most common eye surgeries for myopia, hyperopia and astigmatism treatment. This procedure involves corneal reshaping to allow the light that enters the eye to be focused properly onto the retina for improved vision. To determine whether you are a good candidate for a LASIK surgery, your eye doctor will perform a comprehensive eye exam. They will evaluate the shape and thickness of your cornea, pupil size and refractive error. Your eye specialist may also suggest precautionary treatment to minimize the risk of developing dry eyes after LASIK. A microkeratome or femtosecond laser will be used to create a thin, circular flap in the cornea during a LASIK surgery. Your eye doctor will then fold back the hinged flap to access the stroma and eliminate some corneal tissue using an excimer laser. This type of laser utilizes a cool ultraviolet light beam to reshape the cornea. For people with nearsightedness, the goal of your vision correction specialist is to flatten the cornea. A steeper cornea, on the other hand, is ideal for patients with farsightedness. After the LASIK procedure, your vision may be blurry and hazy. This, however, should improve the next morning. Your eyesight should then stabilize within a few days. Eye doctors also recommend avoiding strenuous activities that may traumatize the eye and affect healing. 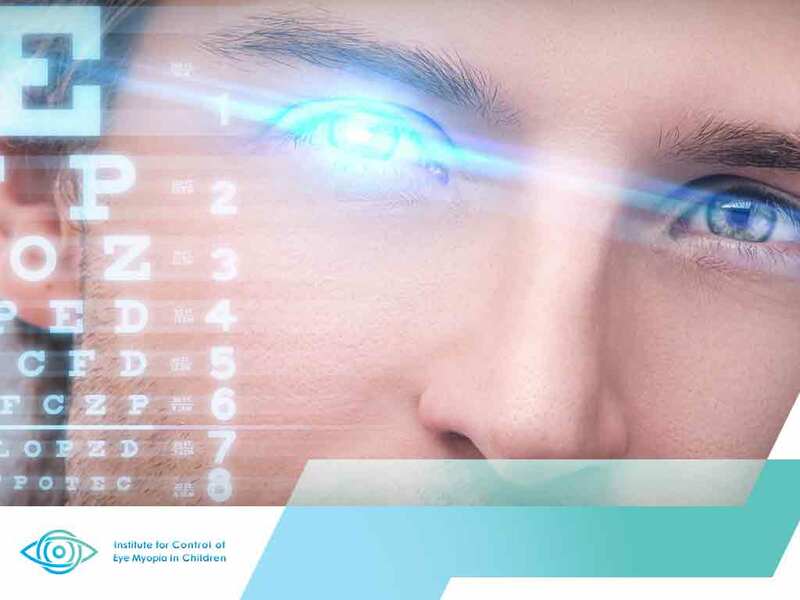 Most patients achieve 20/20 to 20/40 vision after the LASIK treatment. To learn more about LASIK and other vision correction procedures such as orthokeratology, contact your local myopia treatment specialist.